The Diva's And Their Fans! Sheila Rosenblum, former ballerina and model, began her journey into horse racing in 2009. 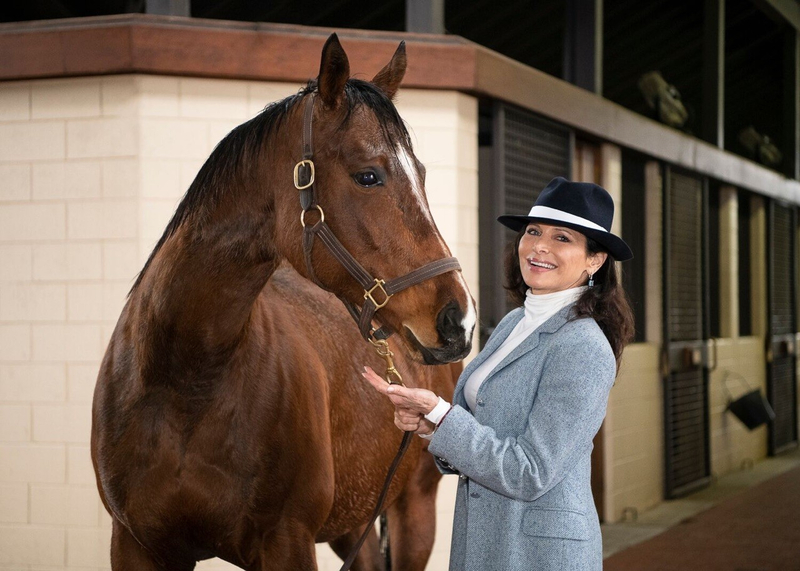 Owning and managing nearly 30 thoroughbreds through her Lady Sheila Stable, its sister syndicates and other partnerships, Rosenblum’s passion and focus has been getting women more involved in the sport. In 2013, Rosenblum partnered with celebrated trainer Linda Rice, the leading female trainer in North America. In Rice’s hands, the Lady Sheila Stable’s horses have gone on to earn more than $3.5 million in purses since 2011. Edition Farm began when Vivien Malloy and her husband, Harry, bought their first broodmare, Roberta’s Dream, in 1981. 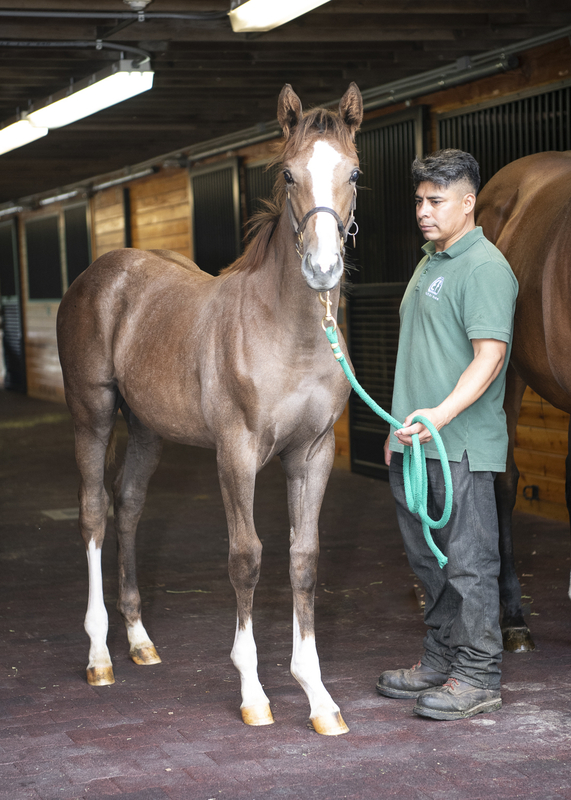 Since then, Edition Farm’s breeding program has achieved national and international success with stakes winners across America, Japan and Turkey. 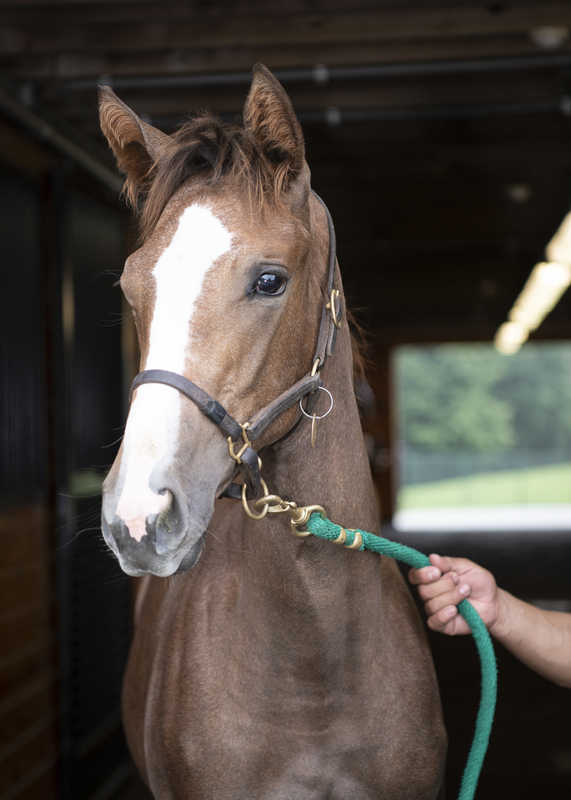 Since founding Edition Farm, Malloy has twice been named the top owner and breeder in New York state by the Thoroughbred Owners and Breeders’ Association (2006 and 2010), as well as the 2010 Breeder of the Year by New York Thoroughbred Breeders, Inc.
What began modestly with a little tractor shed and pony at Malloy’s first home in Purchase, N.Y., significantly grew into 200 acres in Hyde Park.